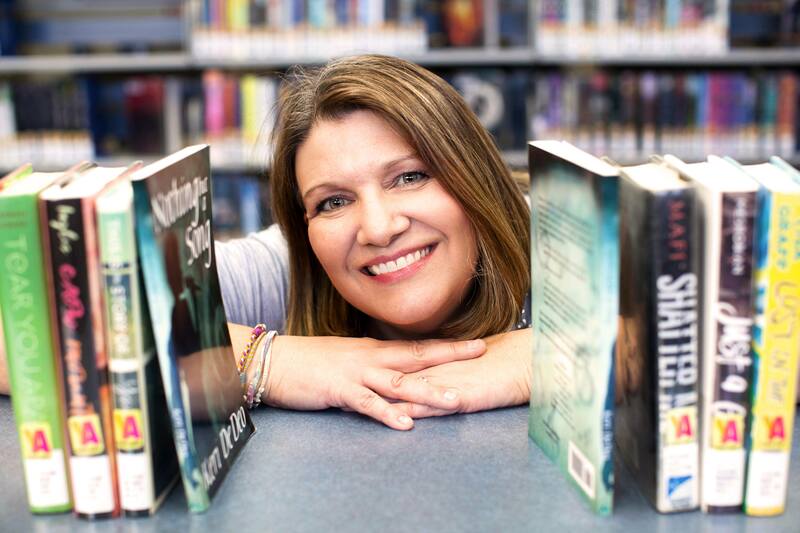 Cindy Huggett, CPLP, is an independent consultant, speaker, instructional designer, classroom facilitator, and author who specializes in technology, leadership, and learning. 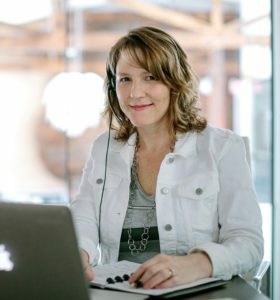 She’s written several books on virtual training, presents frequently at industry conferences, and her online webinars have been attended by thousands of people around the globe. She helps organizations and training professionals move to the virtual classroom. Cindy is also a past member of the ATD National Board of Directors and was one of the first to earn the Certified Professional in Learning and Performance (CPLP) designation.